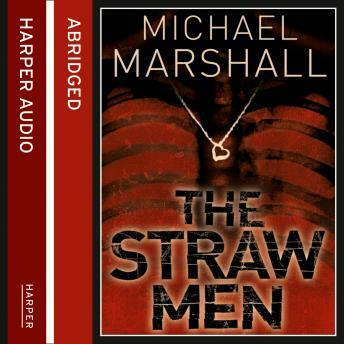 The first in an explosive trilogy of thrillers from Michael Marshall. This book takes the serial-killer book ands adds a chilling new dimension, combining pace, narrative and a genuinely disturbing conspiracy story. Sarah Becker is the fifth girl to be abducted by this maniac. Judging from the state of the bodies that have been found, her long hair will be hacked off and she will be tortured. She has about a week to live. Former LA homicide detective John Zandt has an inside track on the perpetrator - his own daughter was one of his victims two years ago. But the key to Sarah's whereabouts lies with Ward Hopkins, a man with a past so secret not even he knows about it. His parents have just died in a car accident, but they leave Ward a bizarre message that leads him to question everything he once believed to be true.